There are a number of ways to practice green boating, from choosing a green marina to buying green boating supplies. 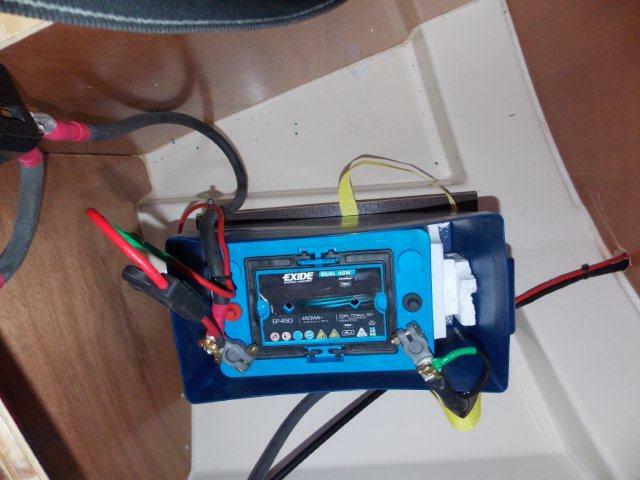 You can also take a closer look at your energy sources, both in how you power the boat itself and how you power devices on deck. 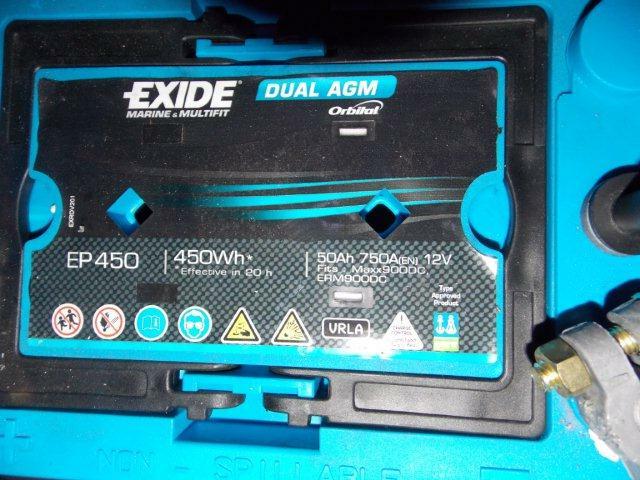 Advancements are constantly being made in green energy right now. 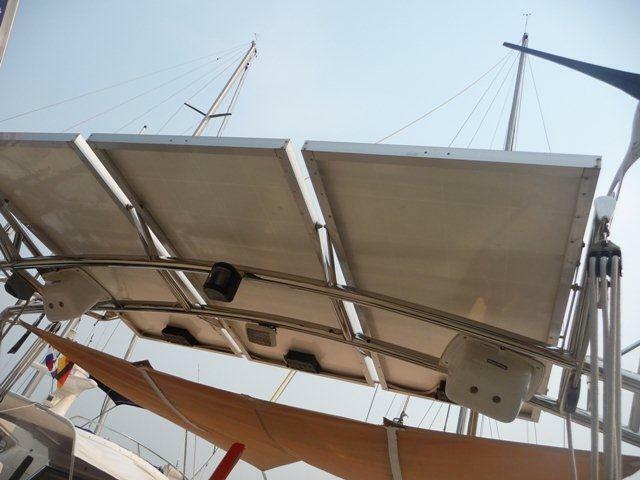 Here are a few examples of green energy sources you can use for and on your boat. 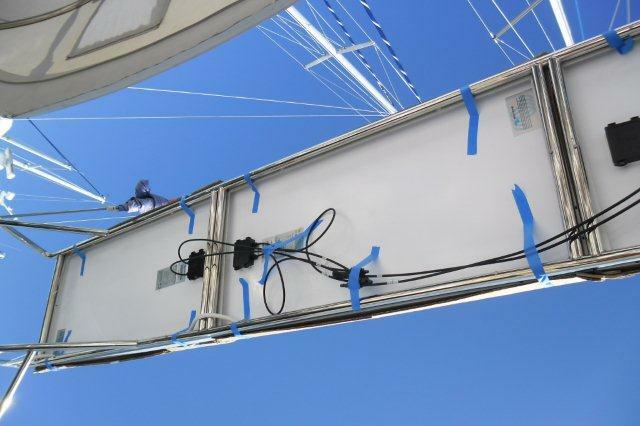 The power of the sun can propel a boat and keep all of your electronic devices running on board. 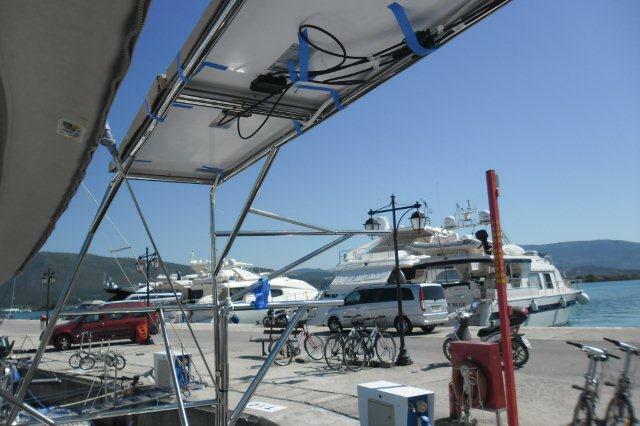 Today, the most common way to utilize solar energy on a boat is through the use of solar photovoltaic systems, or solar panels. As long as there have been boats, there have been boats powered by the wind. Large sails have been propelling boats for centuries, but today we can use wind to power the electric motor on a boat. 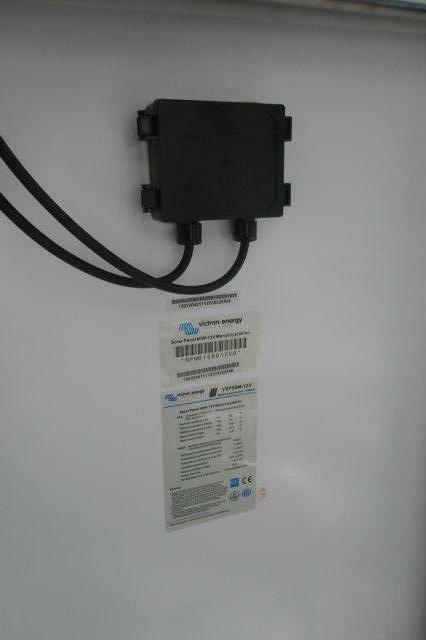 Wind generators are perfect for on board power since there is always wind to be captured when the boat is moving. 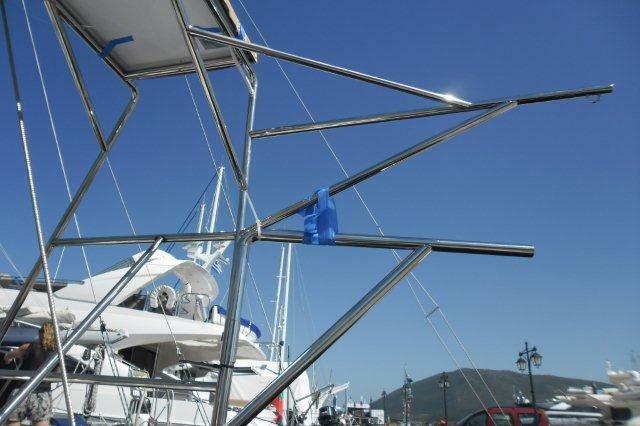 Boat cleaning and maintenance have the potential to be some of the most environmentally damaging aspects of boating. Harsh chemicals that end up in water damage delicate ecosystems and can even pollute drinking water. Practicing green boat cleaning and maintenance is a great way to ensure that your hobby doesn’t have a negative impact on the people and environment around you. 1. 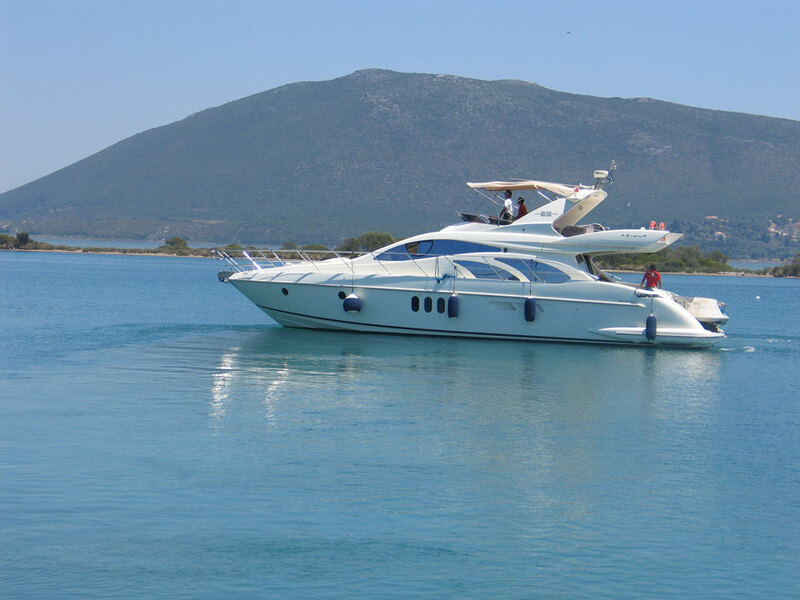 Do your boat cleaning & maintenance on shore - whenever possible, do cleaning and repairs on land. Make sure you properly dispose of any chemicals or boat parts. 2. Take your trash back to land - do not leave anything behind in the water. This should include food, cigarette butts and fishing line. Bag it up and bring it to land where it can be sorted and recycled. 3. Use green cleaning products - even when you’re doing your cleaning on land, it’s still important to avoid cleaning products with toxins that can damage the land and water. Remember that any chemicals you use will eventually end up getting into the environment at some point. Organic, phosphate-free, biodegradable soaps have the least amount of negative impact on water, land and animal life. Using these three simple tips for green boat cleaning will help ensure that future generations can enjoy boating in safe environments.